Keyword research is the process of discovering what words people are using to find solutions like yours through search engines. The goal of keyword research is to find terms that you can rank for that will drive relevant traffic to your website. 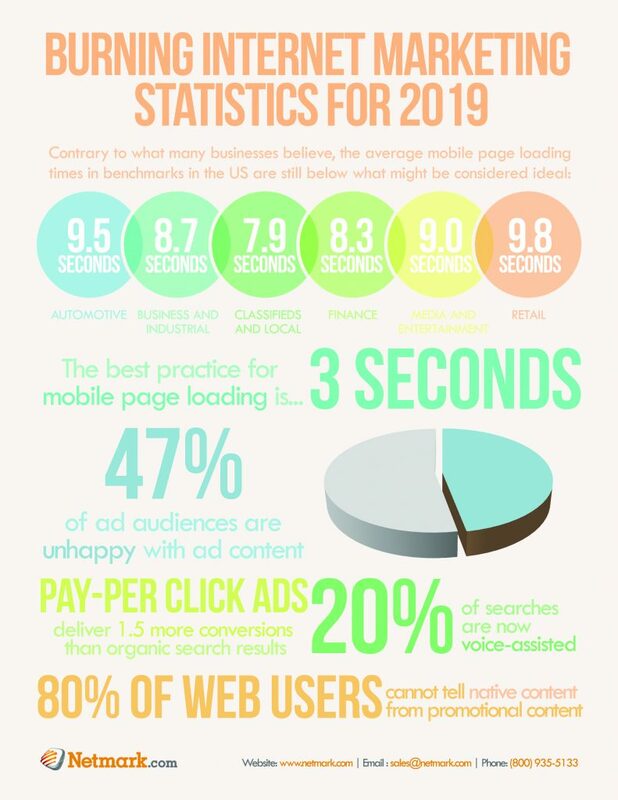 This is one of the most important things to understand when doing SEO for WordPress websites. What’s the Difference Between Long Tail Keywords and Short Tail Keywords? A lot of money and a lot of traffic. The first website, Custom Ink, has 38,700 backlinks, 1.5 million visitors and they rank for 215 thousand keywords. The next result, CafePress, is similar. Look who else you have to face: Wikipedia, which is one of the largest websites in the world, and the New York Times. 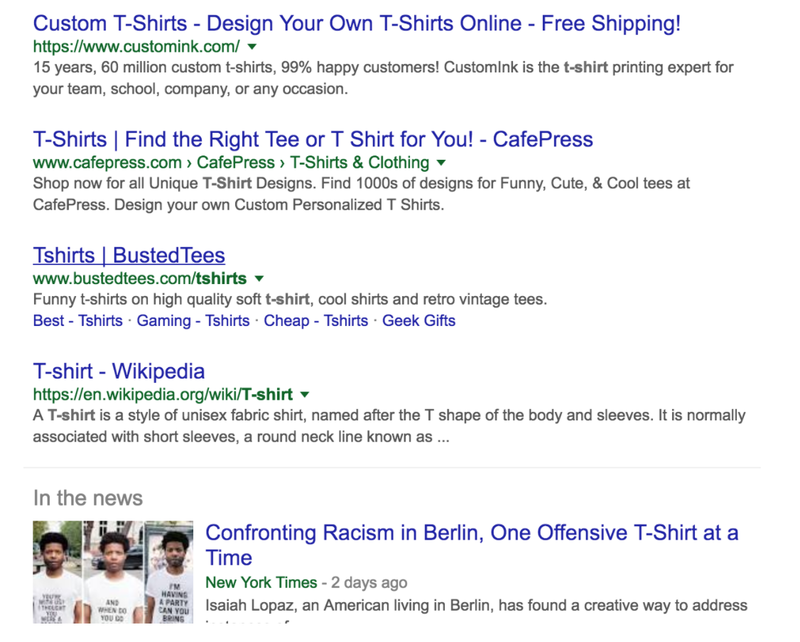 While it is possible to compete with these types of sites in the long-term, in the short-term you’re going to have a very difficult time getting onto the front page for the generic keyword t-shirt. This is where long tail keywords come into play. They provide a way for the little guys to compete. 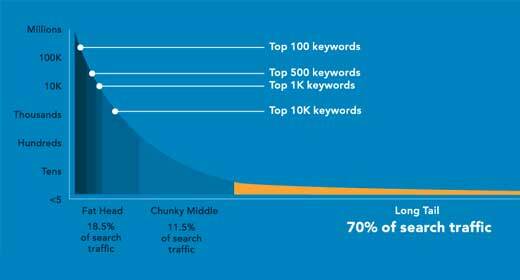 Also, many big players choose to go for long tail keywords because they result in better-qualified traffic. Just because short tail keywords get large shares of traffic doesn’t mean they get all or most of it, 70% of all the traffic online is in the form of long tail keywords, it’s just spread across more search phrases. The best way to discover the right keywords to use is to research your customer’s language, problems and buying habits. 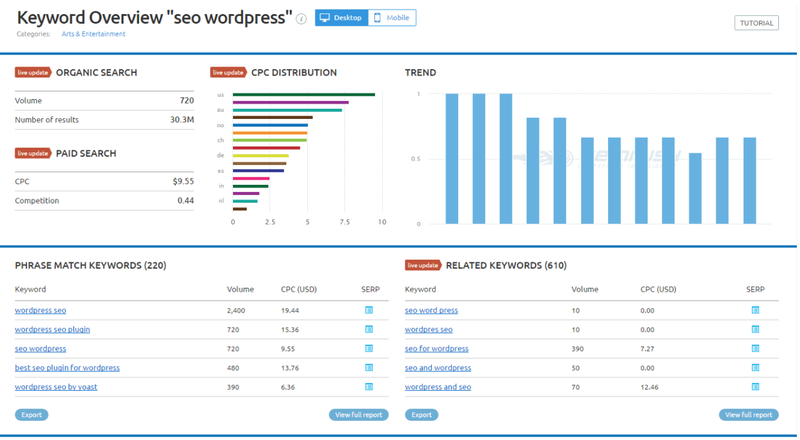 The goal of keyword research is to attempt to understand what people are actually searching for by using verified data and it is a key discipline of phenominal SEO for WordPress. If you are already familiar with your customers, put together a list of different words and phrases that they use and which they will probably be searching for. Awareness – The prospect is expressing symptoms of the problem. They are trying to understand their problem more deeply and give a name to it. Consideration – Prospect has a clearly defined problem or an opportunity. Decision – The prospect has decided on a solution strategy. If your customer is coming from the awareness stage, where they’re just trying to understand what the problem is and give a name to it, the content you will write and the keywords you try to rank for will be different than if they are in the decision stage. If you would like to learn more about this I would highly recommend taking HubSpot’s free inbound marketing course. It is an excellent guide. Though, simply understanding that your content needs to take into account where your buyers are coming from will be very helpful in selecting relevant keywords. Your keyword list is basically your hypothesis of what you think people will be searching for to find the topic that you have written about. 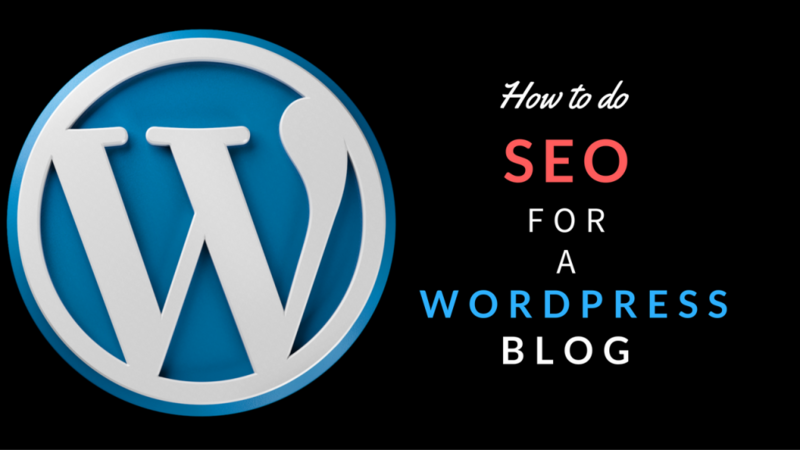 It is a key asset in your seo for WordPress efforts because it shows you the possibilities. Luckily we don’t have to depend on our guesses. We can know if it’s going to be a good keyword or not. In order to do this, you’ll want to take your list of keywords and plug them into tools that can show you how much traffic your keyword is getting. 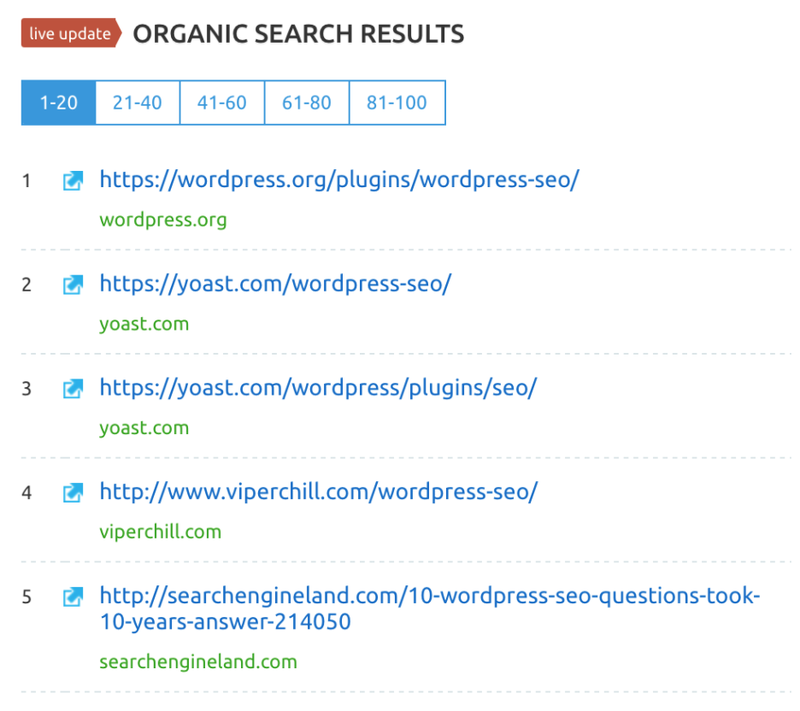 One of my favorite tools for this is SEMrush. While there is a paid version, the free version will work well enough to get you started with keyword research. If you find that you do not like SEMrush, there is another freemium platform you can try called SpyFu that has similar features. To simplify this article, I will focus on how to use SEMrush to show you how this works. 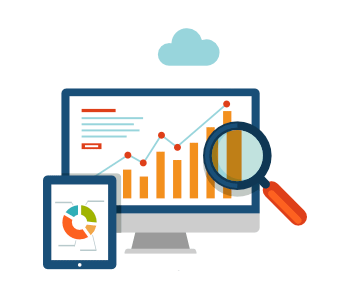 Each search will provide you with results that you can use to determine if the potential keyword is a good keyword or not. In this example, you can see that the search volume is fairly high for this keyword, and the competition is at .44 out of 1. One potential issue is the declining search volume but the fact that it is fairly steady makes it a fine keyword. 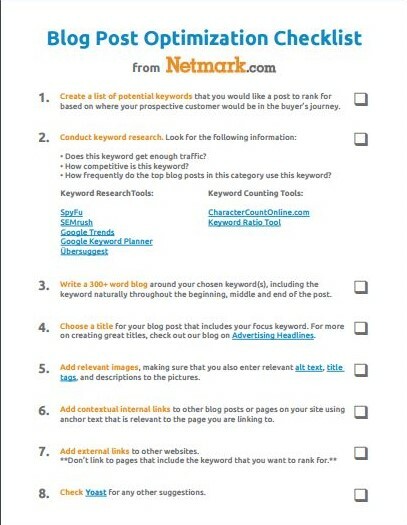 You can see in this picture under the phrase match keywords different options that you could also use to rank your blog post for. Sometimes phrase match keywords are better than the ones that you came up with, you’ll want to experiment with different options. Once you have come up with a keyword look at the section called organic search results these are blog posts that are already ranking very high in Google for your keyword. Open up the top five of these results in your browser. The next step is coming up with a ratio of how many times the keyword shows up in a specific article. You’ll find that the top posts for any keyword will have a similar ratio of keywords, this will give you a golden amount of times you’ll need to mention a keyword in the article. The first step to getting the ratio is to go to one of the articles and press control+f and putting in your keyword, in my case, this is “SEO for WordPress”, but my initial search was simply, “WordPress SEO.” The keyword will be highlighted throughout the post, count the number of times that it is mentioned and plug it into this handy ratio tool I made for you here. As you can see that the in the top five have a word count to keyword ratio between .0003 and .0041 with the majority sitting at between .0032 and .0041, that is where you want to be with your keyword ratio. The headline of your blog post is one of the most critical elements to get right in SEO for WordPress. This is because the headline is what Google looks at first and it is also what attracts people to clicking on your blog post. Due to this fact, we’re going to cover the SEO aspects of what makes a great title. If you’d like to understand how to create compelling titles I’d highly recommend you check out our article on “Advertising Headlines that Will Make You Rich”. Principle 1- Front load your title with your keyword. Which one should you choose? The correct answer Is the first one because having weight loss tips at the front shows that this article is more about weight loss then the second headline. This is important to keep in mind as you think about your title make sure that you put the keyword in first. 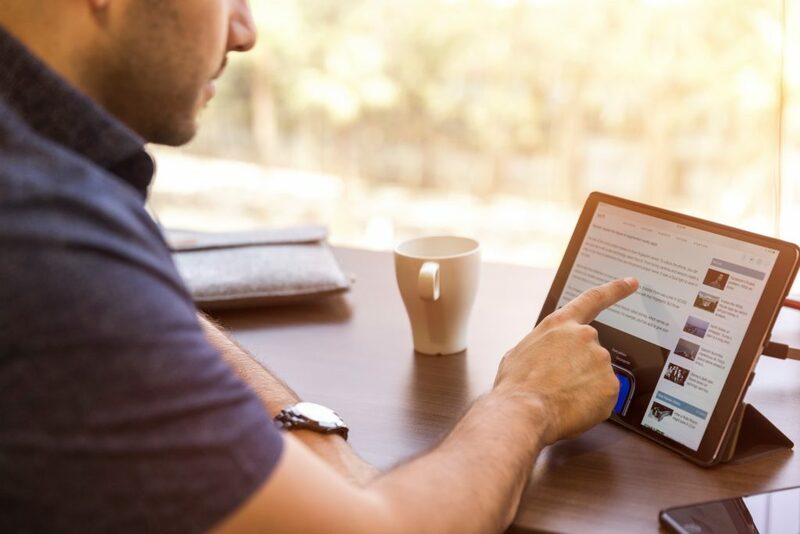 In Lindsay Kolowich’s article, “The Handy Character Count Guide for Blog Posts, Facebook Pages & More” she discusses the reasons to have a title under 70 characters. Her two reasons are, #1) So the title doesn’t get cut off in search engine results. #2) If you want it to be shared on social media easily you have to stay within 140 for Twitter. By keeping it under 70 you are able to optimize it for both platforms. 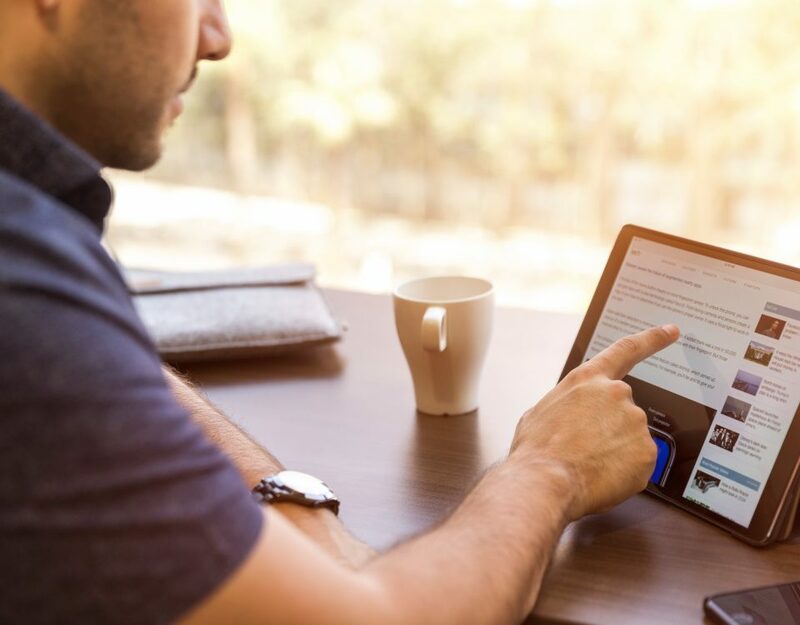 While there is no absolutely conclusive answer on how long your blog post should be, there are several guidelines that you will need to know. The first is that Google doesn’t even consider your blog article as relevant content until it gets over 300 words. The second rule of thumb is the ideal length of a blog is around 1600 words. This comes from a Data Lab study of the lengths of blog posts. 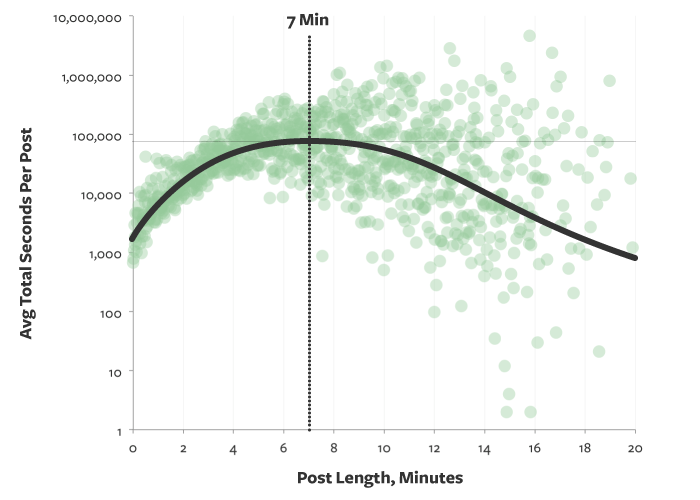 They found that the most well-read posts take about 7 minutes to read which roughly translates into about 1600 words. Generally, Google looks at longer content as one of the many factors that show a post’s quality. Placing your keyword naturally throughout the article helps Google to understand that your article is relevant. The most crucial location for a keyword besides the title is within the first paragraph. Then look for spots in the article where it makes sense to place it until you get your keyword ratio. Your website’s keyword placement is an important part of SEO for WordPress, put just enough to hit the ratio but not too much that it looks like spam. Images are an important part of your WordPress SEO strategy. Images, when used right, help Google crawlers to understand exactly what your page is talking about. Correctly labeled images allow you to show up in Google’s image search which is an easy way to gain traffic. An alt attribute is not meant to be cute, it’s to accurately describe what is in the picture. It is what comes up if the image doesn’t load. The more words you put in an alt attribute, the more it looks like spam. Keep it short (around 7 words) and describe exactly what is going on in the photo . Above all else, take the time to make your blog post exceptionally useful for your readers. 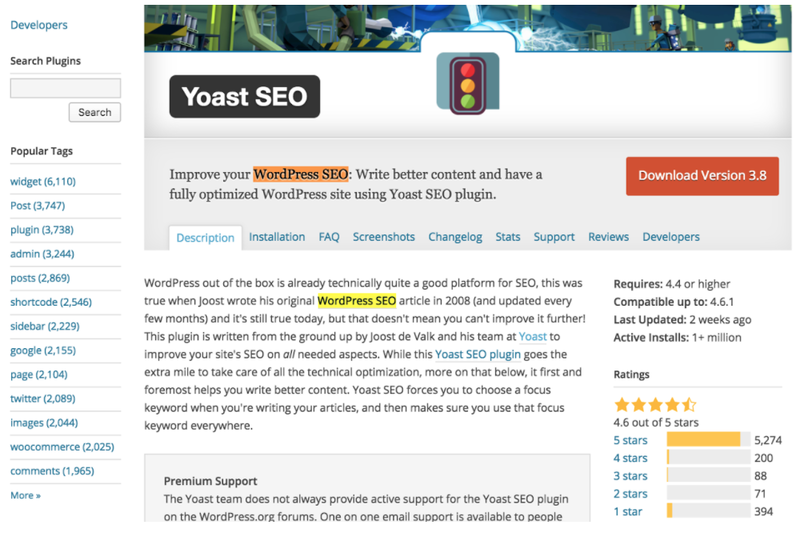 No amount of SEO for WordPress can replace a poorly written piece of content. Google exists to match what people search for with what they want. 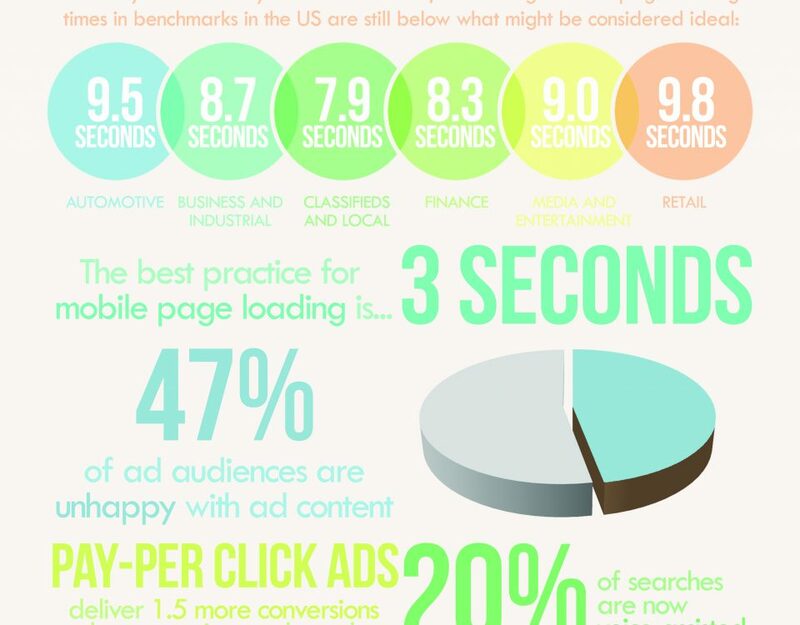 Metrics like bounce rates and page stickiness are very important to them. There is no way to get around creating amazing content. Believe me, when it comes to content if people don’t care people don’t share. What would you like to know about digital marketing? Good information is shared regarding the on page of WordPress website, I would like to ask how to make WordPress websites loads faster as all purchase predefined templates, is their any easy method?